Call of Duty: WWII is currently in development by Sledgehammer Games. 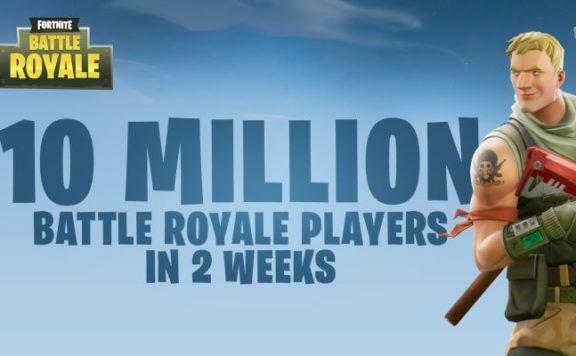 It will release for PC, PS4 as well as Xbox One. 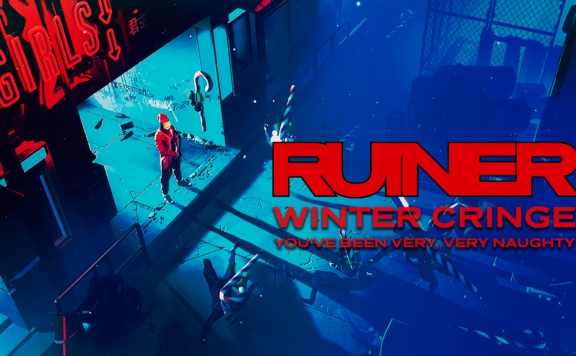 However, if you take recent rumors into account, the Nintendo Switch owners might also have a chance to get their hands on the Switch Version of the game. 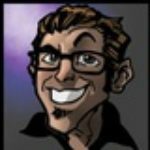 So, how did this speculation start? 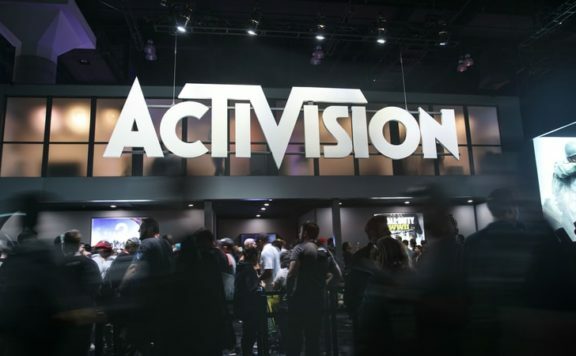 The rumors have it that the development is in hands of Quebec-based studio Beenox, part of Activision. They are behind porting Black Ops 3 to PS3 and Xbox 360 as well as participating in creating of Modern Warfare – Remastered. 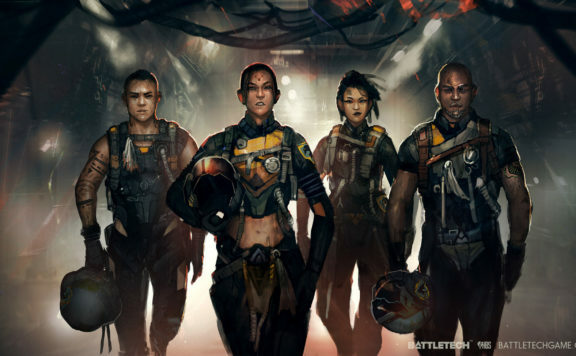 The speculation started a bit over a week ago when the studio tweeted an image of team members. One of the company’s workers is wearing a Call of Duty: WWII t-shirt. Obviously, a single t-shirt is not enough for a full-blown speculation. Another piece was taken from the official site of Call of Duty: WWII. The most attentive of users managed to find a way to synchronise accounts of Call of Duty and Nintendo. An anonymous source also stated that Switch version of upcoming Call of Duty: WWII will be revealed during E3. 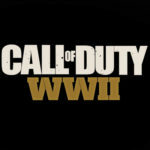 You can learn more about the game by visiting the official site as well as find more CoD-related news here. 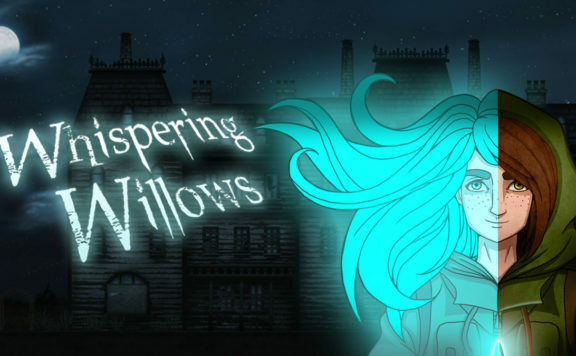 Whispering Willows Review – A Ghostly Good Time! I hope so! Even if the MP is pared down, I’d love the campaign on the go.